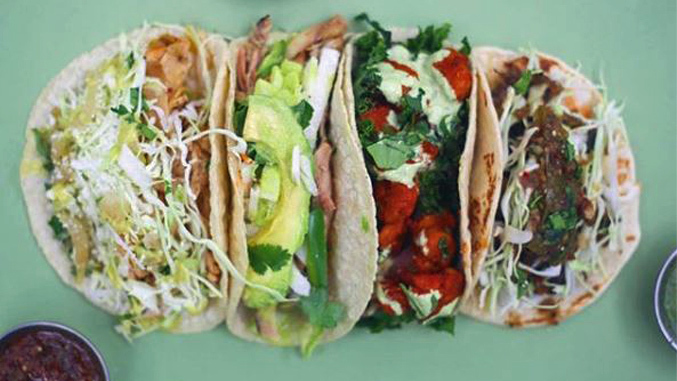 There was a time when visiting Austin for a race meant feasting mainly on Tex-Mex and BBQ – and while everyone seems to have a favorite, it still made it relatively easy to decide where to eat after a day at the track. However, if you’ve been to Austin recently, you know those days are long over. In the past decade, Austin's explosive growth has been accompanied by a transformation into something of a foodie heaven. There seems to be a new restaurant popping up every other day and it’s nearly impossible to keep track of it all as a resident, much less for someone coming in from out of town for a race weekend. 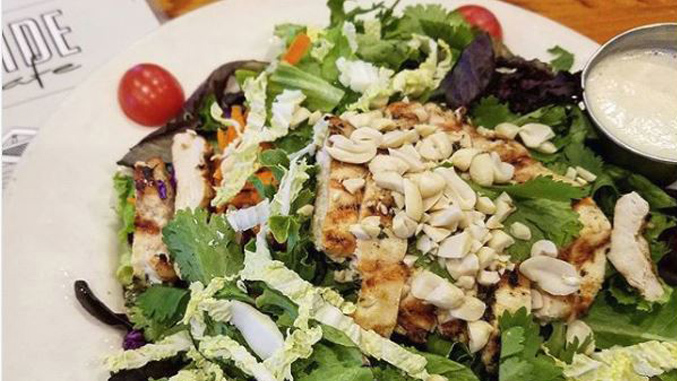 In that spirit, we compiled a list of some of Winding Road staff favorites of places to eat. Mind you, this is by no means exhaustive, and even this author admits we’ve left off some obvious (and not-so-obvious) locales (and we’re not even going to get into the BBQ argument). But in the interest of time (there’s a big race here this weekend! ), we put together what we think is an Austin Starter Pack of Restaurant Recommendations. Watch this space for additions, subtractions and “what were you thinking? !” updates. Note: Austin is popular. We recommend always checking if reservations are needed. Except for Whataburger. We’re pretty sure you can get in there. Also, we concentrated on the areas of town where most of our racers tend to stay for the weekend (e.g., close to COTA or downtown). Classic, exotic (Wagyu burger, anyone?) & wild game (yak, buffalo, etc) burgers doled out in a rustic setup featuring a backyard with picnic tables. Fresh and flavorful approach to Mexican food in a cozy neighborhood restaurant. Fantastic rooftop deck with views of the city. Wood-grilled Mexican fare, cocktails & more in a colorful space with a patio. Inside dining available. Fresh take of Southern staples. Offerings include fresh gulf oysters, comfort food classics, and fried chicken in a refurbished old building with a deck & patio. Brunch & special-occasion dining in a 19th-century home with antique-chic lounge, bar & patio areas. Look out for roaming peacocks! Fresh seafood and oysters flown in daily from both coasts paired with coastal cocktails and an extensive wine list. South Austin hotspot known for their great brunch, but also serves dinner. American cuisine. Local institution known for down-home cooking & live music. Check out the music memorabilia on the walls. 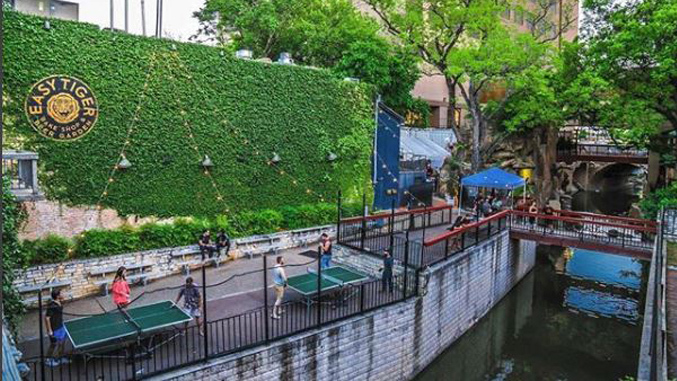 Beer garden and smokehouse serving barbecue & retro-inspired cocktails in an historic Austin building. 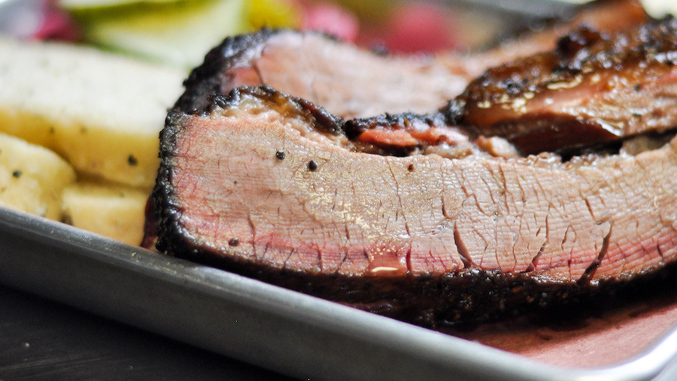 Smoked meats and sides served by the weight, including brisket, ribs, turkey, and sausages, as well as potato salads, cream corn, and other sides. American eatery serving simple, seasonal food in a bungalow. Sustainability focused farm-to-table Italian with pasta & artisanal chocolate on a rotational menu. Steaks & snails plus wine & cocktails in a little bungalow with a light-strung patio. Late night dining available. Casual sandwich shop with Italian paninis, charcuterie boards, salads & house-made mozzarella. Salt & Time is a full-service butcher shop, salumeria and restaurant featuring fresh cut meats from sustainable Texas ranches. Wide selection of house made sausages, salumi and charcuterie, as well as fine artisan foods, coffee, beer and wine. Eat dinner and then get some meat-to-go! Genuine Detroit-style pizza. Indoor and outdoor seating. East Austin location now open. Fun hangout spot with both a bakery/cafe & a creekside beer garden serving simple snacks, sandwiches & cheeses. Located on super popular Rainey St., Bangers offers an abundant sausages & 103 beers on tap inside a rustic-chic cottage or outside in the beer garden. Relaxed Italian dining for pasta, wood-fired pizza & wine. Casual but classy destination. Menu includes snacks, small plates, soups and salads, pizza and large plates. Patio and indoor dining available. Contemporary Mexican dishes, a vast tequila selection & happy-hour deals in a sophisticated setting. Indoor and outdoor seating. 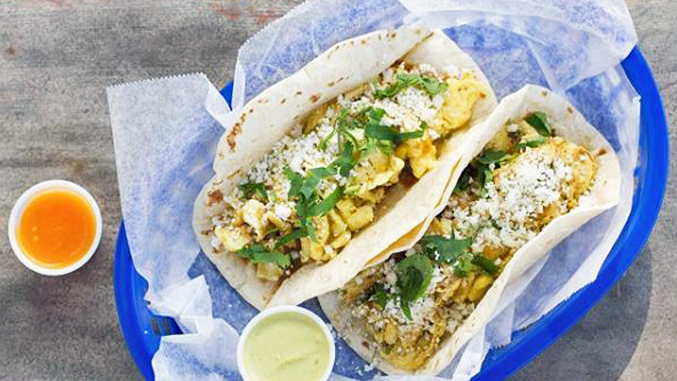 Breakfast tacos served all day on weekends. Watch out for the delicious and spicy Salsa Dona sauce. In-N-Out? What's that? And why would you care?